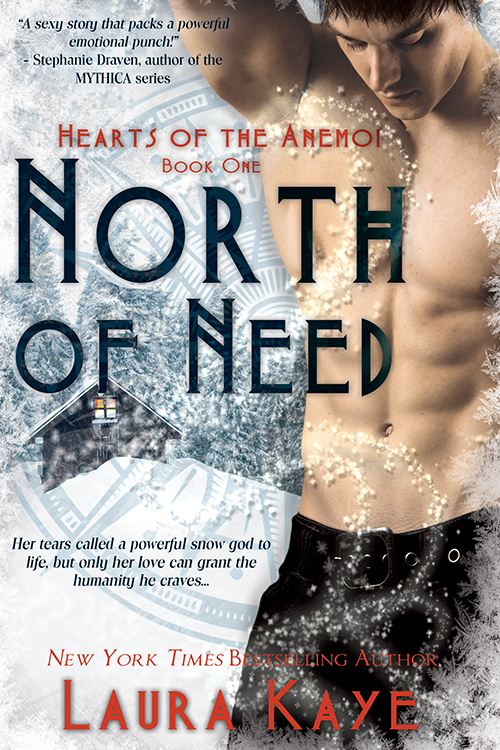 North of Need by Laura Kaye is FREE December 5th only! So be sure to grab your copy. Called to life by Megan's tears, snow god Owen Winters appears unconscious on her doorstep in the midst of a raging blizzard. As she nurses him to health, Owen finds unexpected solace in her company and unimagined pleasure in the warmth of her body, and vows to win her heart for a chance at humanity. Megan is drawn to Owen's mismatched eyes, otherworldly masculinity, and enthusiasm for the littlest things. But this Christmas miracle comes with an expiration—before the snow melts and the temperature rises, Megan must let go of her widow's grief and learn to trust love again, or she'll lose Owen forever.